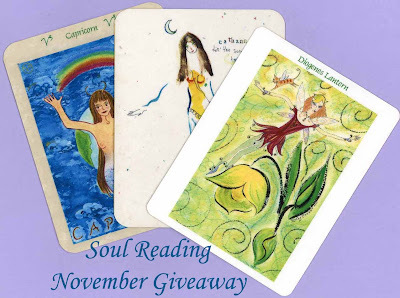 November Print and Soul Reading Giveaway WINNER! Congratulations to Chris (email: bychris2) - entry #13 of my Blog Giveaway! 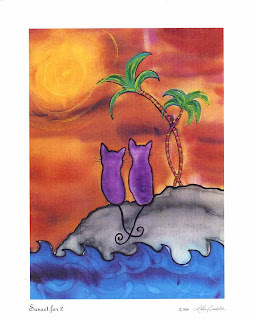 Chris was randomly selected and will win this reproduction of one of my original silk paintings titled "Sunset for 2" inspired by my time in lovely Laguna Beach! Stay tuned for this week's Giveaway: A Shamanic Journey/Karmic Mission Astrology Reading - a collaborative Reading/Giveaway featuring Shamanic Journeyer, Jura Lees and myself!